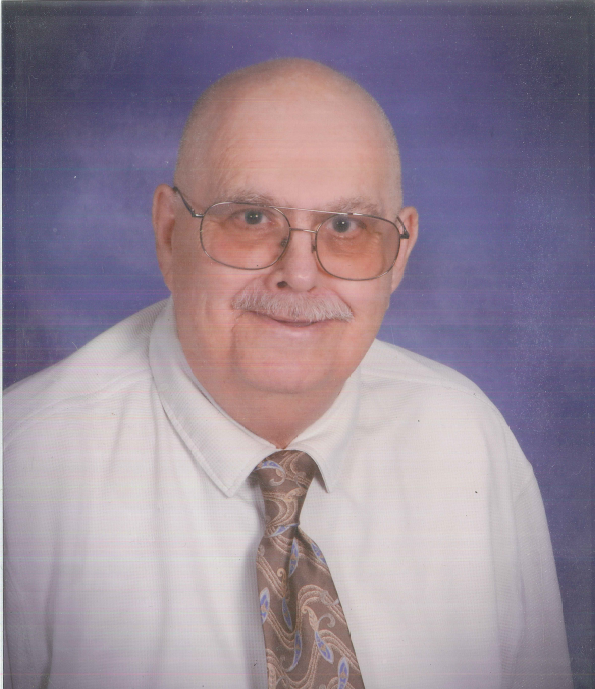 Larry E. Sweet, 75 of Lafayette passed away at 8:30 pm Wednesday February 6th at St Elizabeth East Hospital. He was born March 26,1943 at Huntington, IN the son of Raymond and Mildred Stewart Sweet. Larry married Betty Bushmeyer on June 2,1963 and she preceded him in death October 30,2011. Larry was a laborer and construction worker with the Laborer’s Union #274 for 44 years. He worked as a school crossing guard following his retirement. He is survived by his mother Mildred Sweet of Huntington, a daughter Joy Johnson of Lafayette and two grandchildren Kaitlyn Johnson of Lafayette and Justin Neal of West Lafayette. Also surviving are a brother Raymond Sweet of North Manchester and Brenda Dickey of Marion. Funeral services for Larry will be on Tuesday February 12th at the Lafayette Christian Reformed Church at 12th and Tippecanoe Sts, in Lafayette with Pastor Mark Bonnes officiating. Friends may call from 11am until the time of services at the church. Cremation will follow.